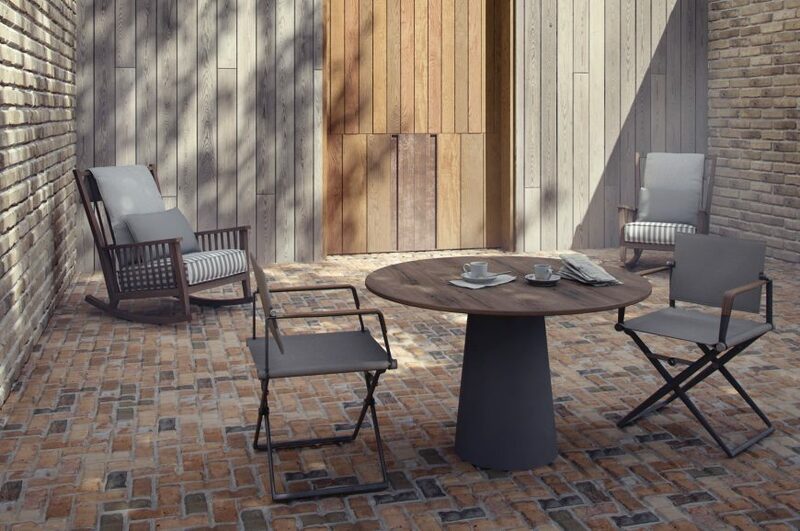 Including Crossmap, Mosaic, Walls & Tiles for 3Ds Max® and 12 materials for V-Ray, Corona and scanline. Walls & Tiles includes 12 materials of the four texture packs: AGED WALLS, MODERN WALLS, STANDARD WALLS and STONE FLOORS. If you want all 75 materials, WALLS & TILES COMPLETE includes all. 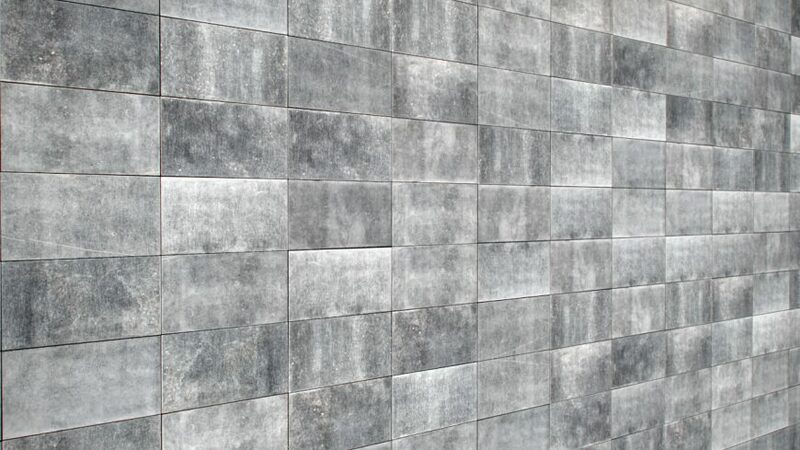 Creating wall and tile materials was never easier. 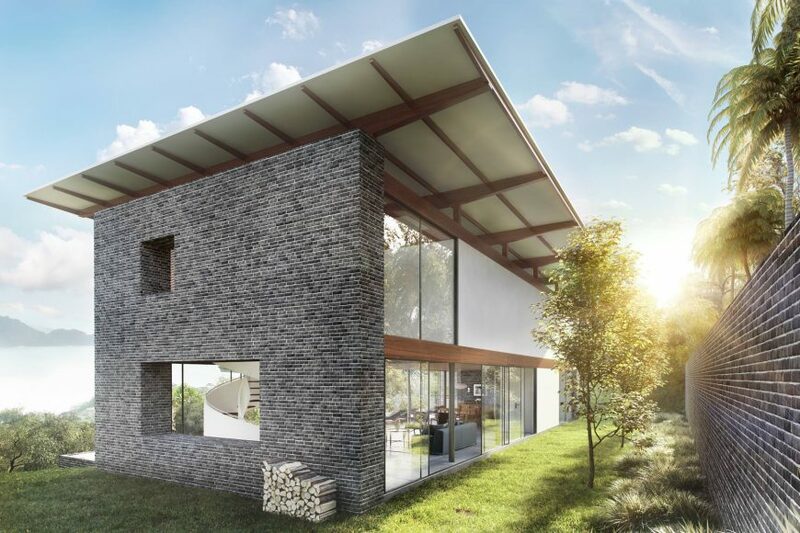 WALLS & TILES is a very easy-to-use 3ds max material that creates procedural walls and floors based on multiple single bitmaps. The auto-loader loads bitmaps from a folder into the corresponding layers for bump, diffuse, reflection and displacement, without the need to manually load every single bitmap by hand. Once loaded, you can select one of 16 bond patterns, set the size, randomize position, color and surface, and you are ready to go. 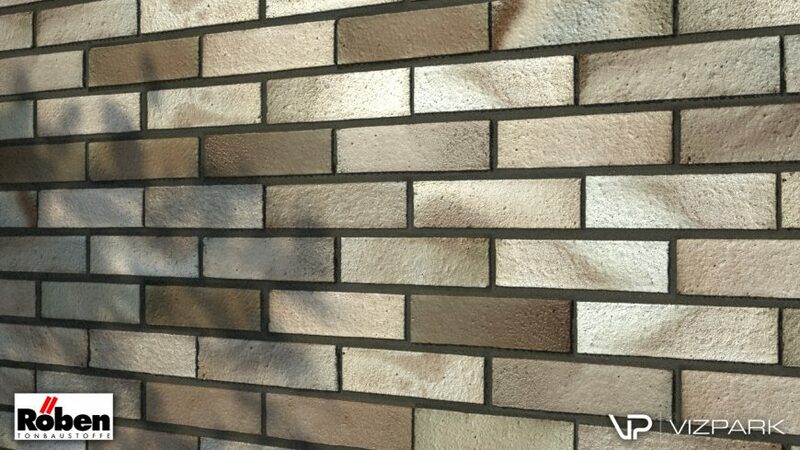 Creating wall and tile materials was never easier. 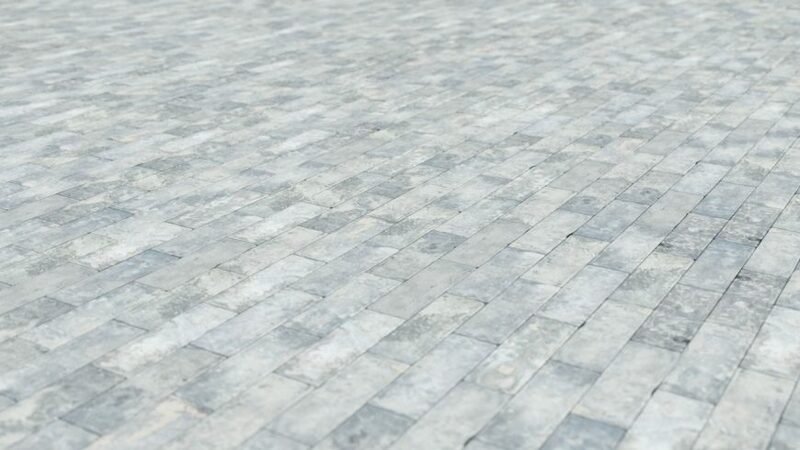 WALLS & TILES is a very easy-to-use 3ds max material that creates procedural walls and floors based on multiple single bitmaps. The auto-loader loads bitmaps from a folder into the corresponding layers for bump, diffuse, reflection and displacement, without the need to manually load every single bitmap by hand. Once loaded, you can select one of 16 bond patterns, set the size, randomize position, color and surface, and you are ready to go. 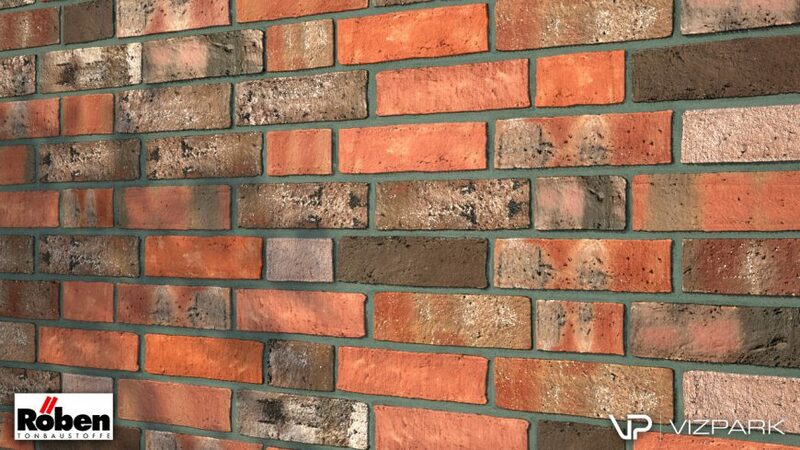 The Real-World mapping mode simplifies the use of wall textures in scenes by eliminating the need for individual uv-mapping per object. If you want to create bond patterns with a repeating pattern, just use the Linear Sequence instead of randomized distribution. For more information, please take a look at the reference guide. 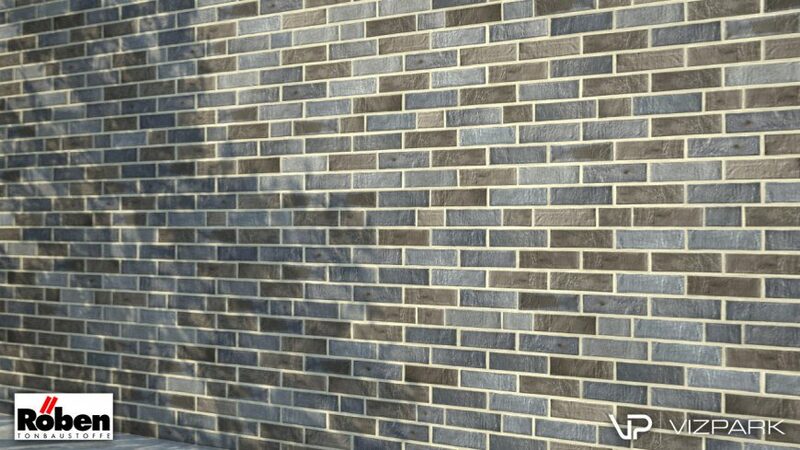 The included library in the STANDARD version of Walls & Tiles include 12 high quality multi-texture sets for interior tiles and brick walls. 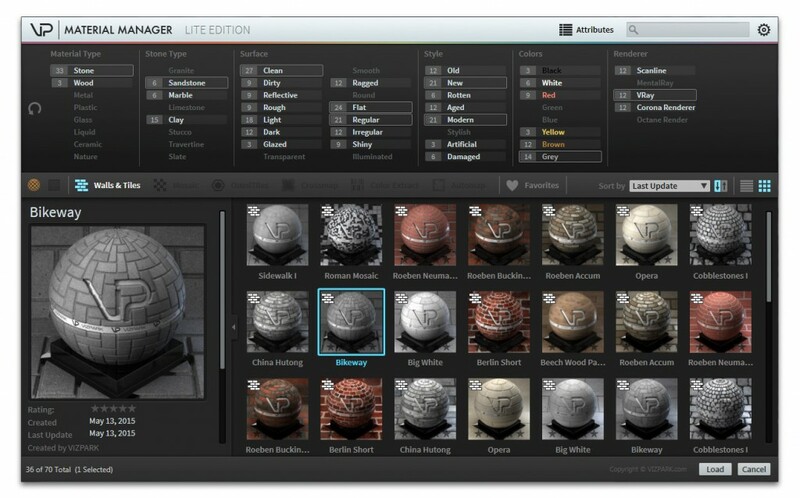 The textures are all hand-edited and include layers for DIFFUSE, BUMP, DISPLACEMENT, REFLECTION and ALPHA layers. 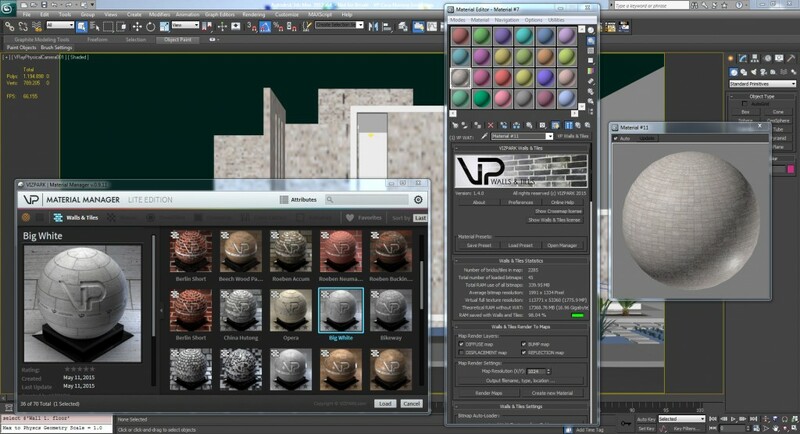 All multitextures available as VRAY MATERIALS, CORONA MATERIALS or SCANLINE materials through Material Manager. Hi I just Downloaded DEMO to test it before we go ahead and purchase full version. All our jobs require use of Manufacturer Bricks ( Austral, Boral, PGH ect… ) for our clients job. so how do we apply / create / use Manufacturer Brick Texture ? 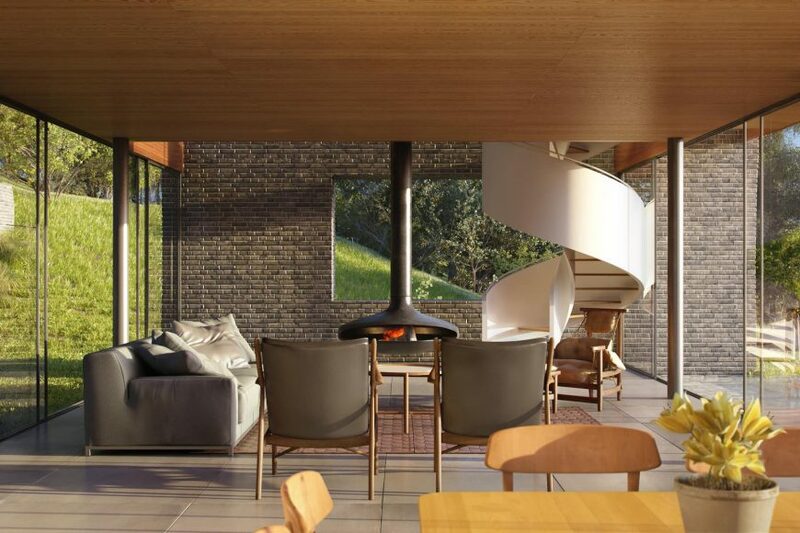 Do you provide / sell any of those Manufacturer Brick Patterns / textures / colours ? 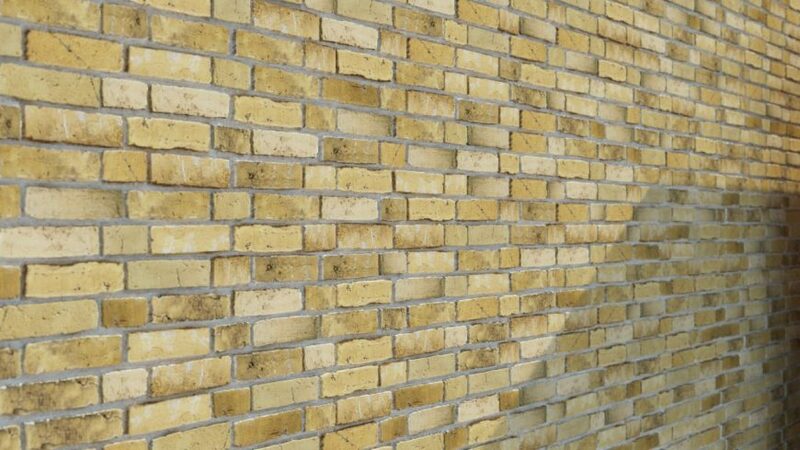 Hi Selvir, we provide brick textures from the German manufacturer ROEBEN (see here: http://www.roeben.com/en/home_4_93.html) and the texture pack is called STANDARD WALLS (see here: https://www.vizpark.com/shop/standard-walls/). 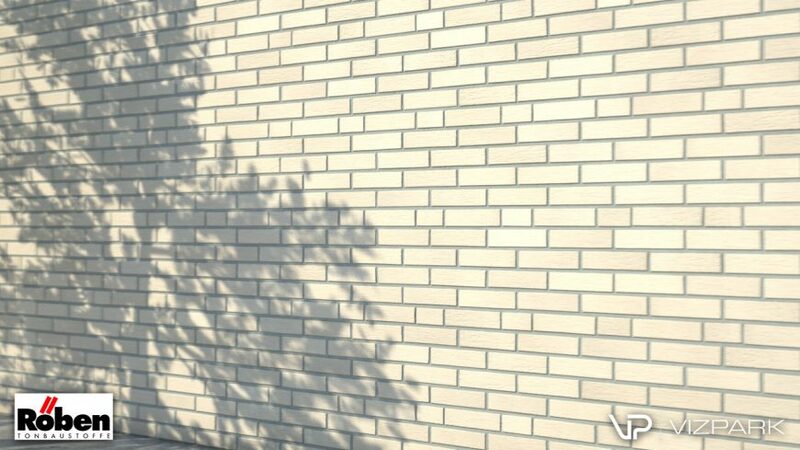 In order to use other textures from manufacturers, you would need to have their textures as multitextures, which means you need one bitmap per brick and layer and multiple variations of this type of brick, so you can modify patterns, randomization etc. Does this answer your questions ? My only issue is that its dependent on displacement map. 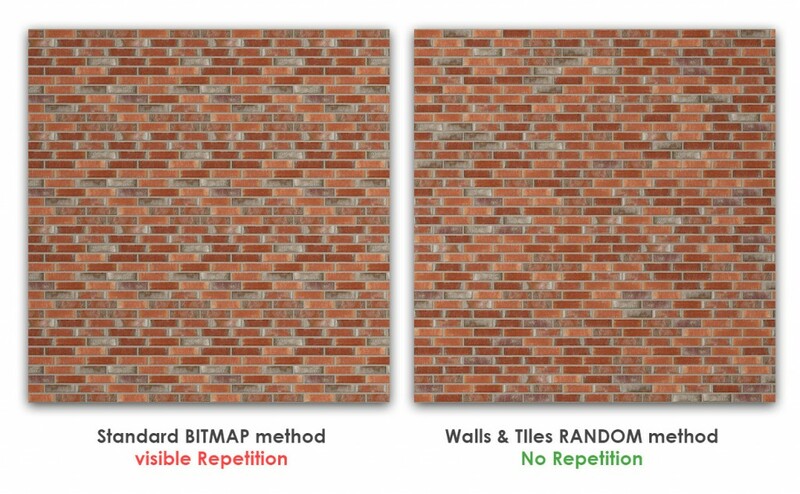 The bump map alone doesn’t work to give the grout vs brick effect, (which I think is something to do with the Bercon tiles). But with scenes of lots of mid ground multi texture materials, displacement gets really heavy AND unnecessary when a good old fashioned bump map would do the trick. Anyone else having this problem? After I purchase any of ur product, Once another version is released then how much do I need to pay for upgrading it or are there any other rule? Currently Im still wondering about the different between Omnitile and Walls &Tiles, are these two plugins r similar? or wut is the major difference between both of them? or should i buy both of them? How many machines can be used with 1 purchase? The idea behind avoiding patterns is as old as 3D. 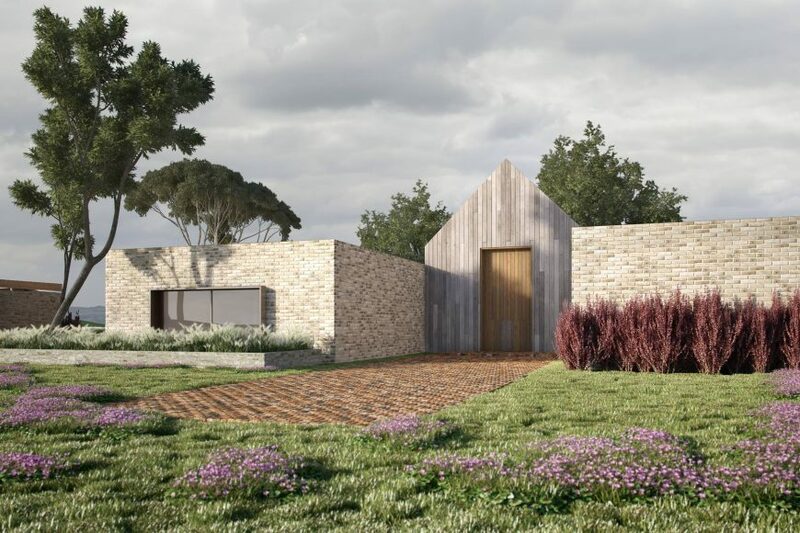 Especially in arch-viz work with a lots of brick patterns this plugin is just great. The workflow is easy. 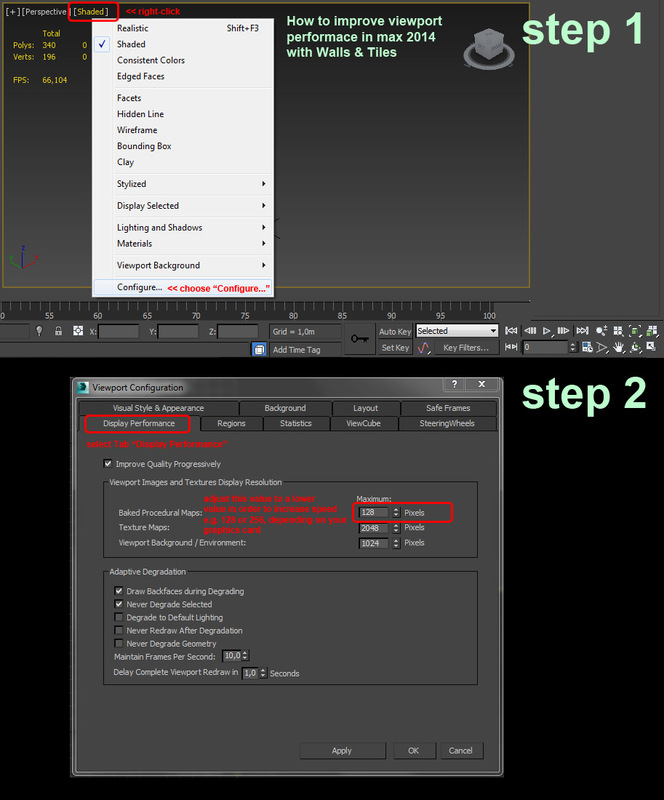 The downside is slow computing and several script errors on 3dsmax 2015 combined with the Scanline Renderer while working with the demo. I also experienced time lags on my workstation. As an Octane Render User I have to bake my maps to a teture which was easy. The texture viewer UI could be improved and looks a bit cluttered which is just a personal taste. A very flexible, fast and very and customizable way to create endless tiles. I’m not using simple telied textures anymore! The next step in photorealism. Fast to learn and easy to use. New material browser is very nice. Waiting for next textures sets. How many times a license can be reinstalled on the same machine? Lets assume I install 1.4 now. After 2 weeks/months I decide to restore my system to a previous state before 1.4 was installed, when I had only 1.3.2. Each license has 2 activations, so currently if you have activated Walls & Tiles on your machine and then do a complete re-install of the system, it will be considered as a second machine and a second activation. But you can always send us an support request and we can increase the number of activations in special cases. It’s just awesome plug-in! I make very realistic maps in seconds now! I have had Walls & Tiles for a while now and am enjoying using it on my projects. I decided to clone some of the plants and also add a nice car so the house looks lived in. 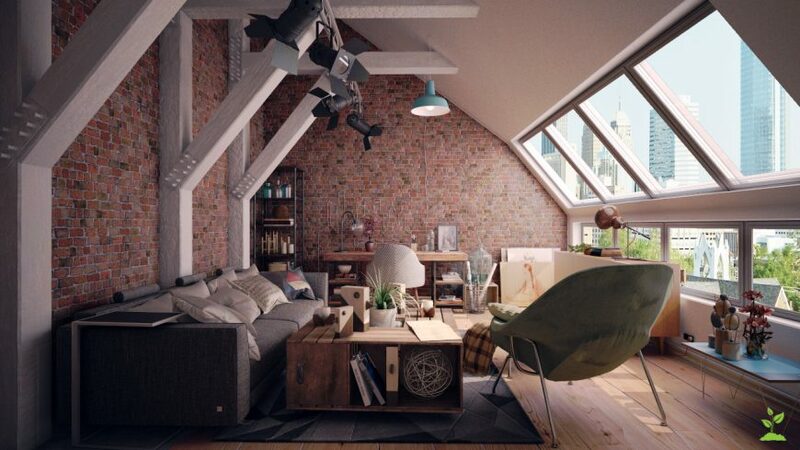 The scene was rendered in Corona 1.0 and was originally rendered at 2X HD resolution and 100 passes. I am impressed by the high quality of the VP products that I have tried and would love to have more of them. Good and easy to use plug in, good variation on the shapes. If I had to say something negative hmm more texture included with the plug-in. Still totally worth to have and as texture library grows it will be a must have tool in the future. Thanks for your comment. Actually the “normal” Walls & Tiles version includes only 10 multitextures as a basic starter set, because this version is mainly intended for those who have their own multitextures and want to create materials with their own multitextures. Walls & Tiles Complete is more what you were looking for I guess, because it includes 75 multitextures of the four All Walls texture packs. 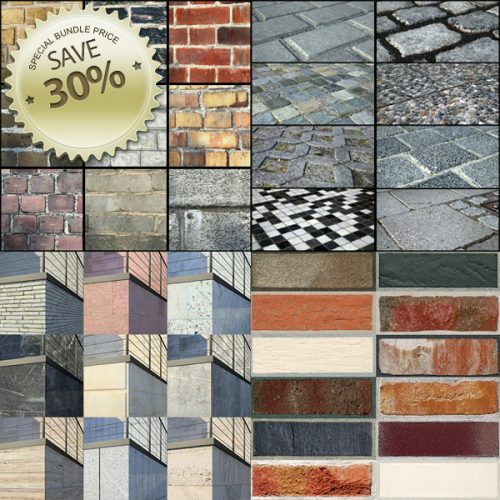 You can simply complement your Walls & Tiles by adding the ALL WALLS bundle for 99 Euros or each texture pack separately for 39 Euros. 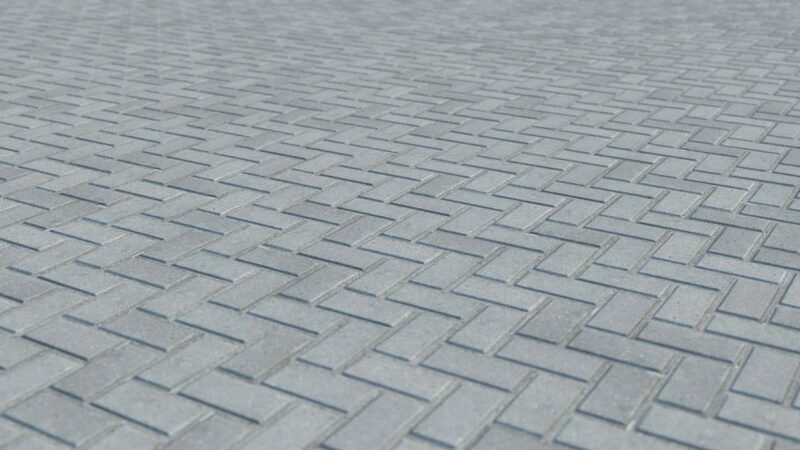 The new feature to have custom grout patterns really helps for my renderings!